I am back with a quick post about a card with "hidden message". 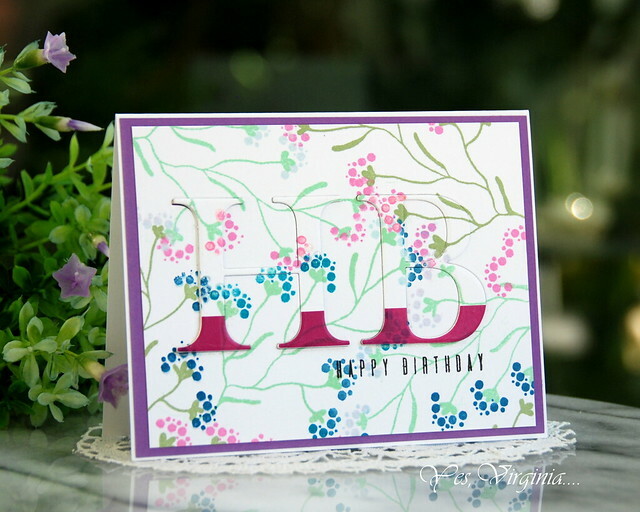 The card was stamped with Blooming Branches. 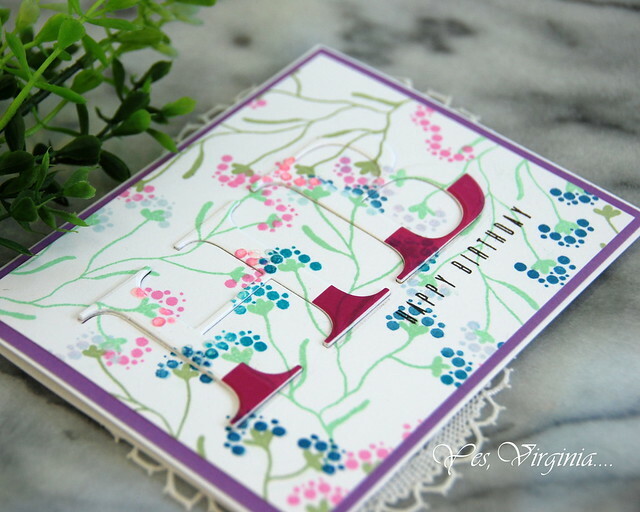 I started out with stamping the images to create a floral background. 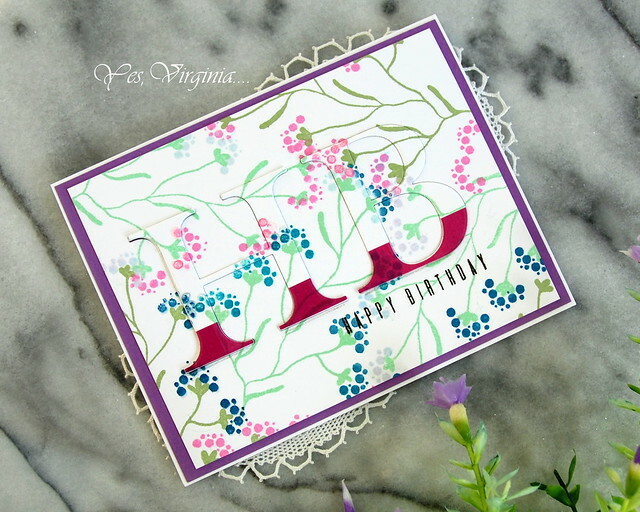 Once I am happy with the stamping, I took out HB from Classic Alphabet and positioned the dies. at the bottom of the die. I added two extra additional dies under each alphabet and put all the pieces back. I want to emphasize the sentiment, so I decided to stamp "Happy Birthday" with Trigonometry. Hope today's post inspired you and is helpful. ALSO, receive Epoxy Buttons and Wood Veneer with every order! 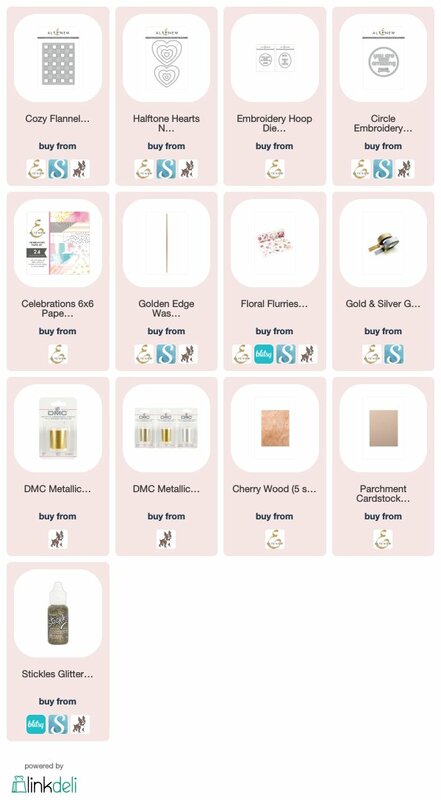 Click here or banner for SALES! 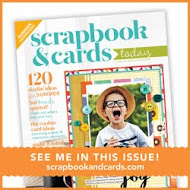 Scrapbook.com offers FREE US Shipping 3 days only only! Today you get FREE standard shipping on any order of $60 (or more). 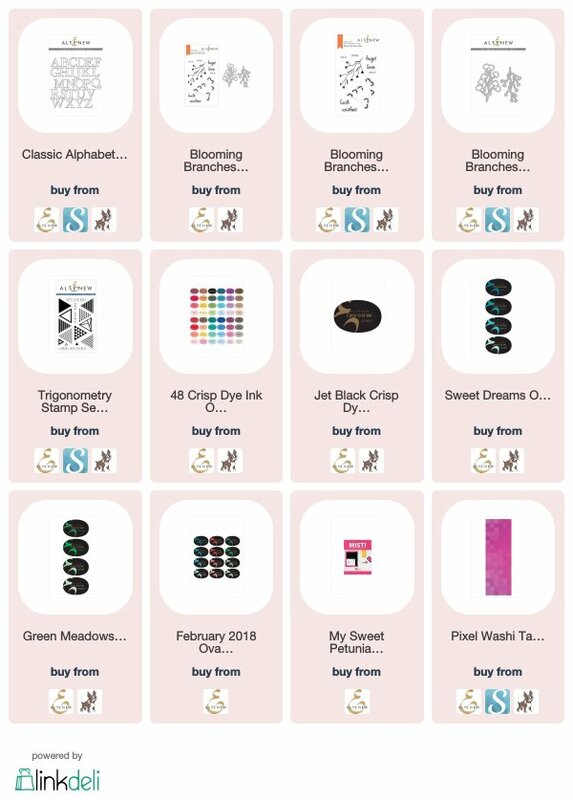 Shop for any items you want in the Scrapbook.com Store then enter coupon code FREEFALL8 during checkout. All shipping costs will be removed from your order. * Expires November 1st at midnight PST. 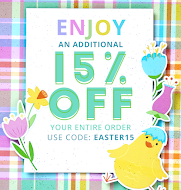 *Please note: If you are using another shipping option (not standard) you can still enjoy some savings! Enter code SAVEFALL8 at checkout to get $6 off instead! Expires November 1st at midnight PST. 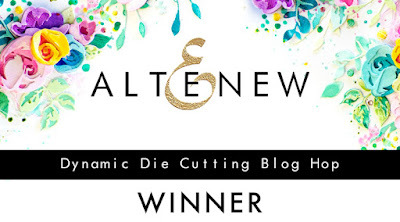 Winner #1 for the Altenew Dynamic Die-cutting Blog Hop. Love, Love Love these! The design and colors are gorgeous. I think my new favorite die will be the Circle Embroidery Hoop Die Set. Thank you!! p.s. I love photo heavy posts. will receive $50 worth of Spellbinders Dies from me. 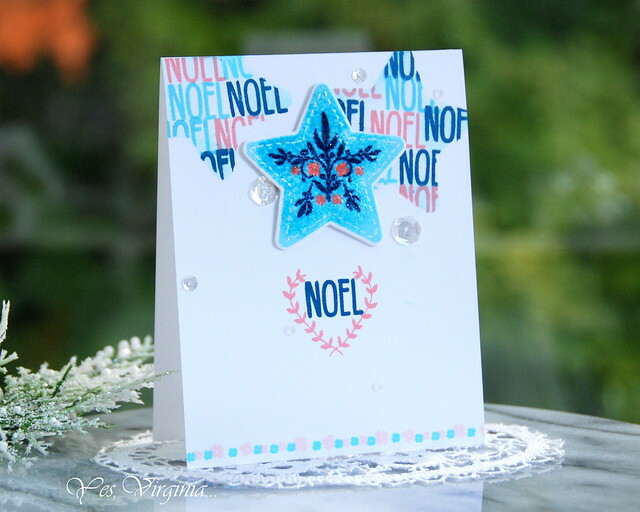 This email is to inform you that the collection with name Spellbinders Die Giveaway has ended. 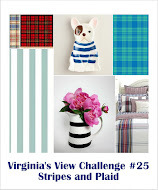 Winners--> Roberta, Cindy, Dawn and Dana, please e-mail me at virginia@altenew.com to claim your prize by Nov. 10th. Thank you for leaving me such positive comments and visiting my blog often. We will be back next month for MORE giveaways! 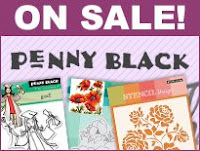 In case you are interested... click here or banner below to find out the sales! 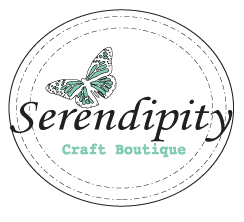 Spellbinders offers Fall Surprise Bundle! 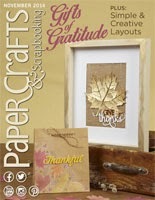 Scrapbook.com offers FREE US Shipping today only! I will be back with a card post later today! 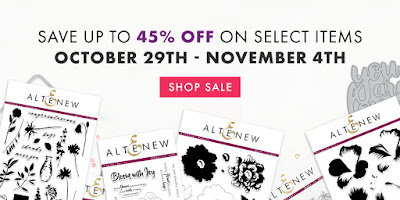 Altenew "New Day Card Kit" Is 40% off--TODAY only! 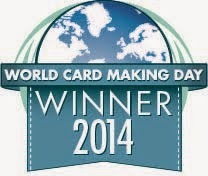 This is just an FYI...in case you are interested in a card kit. This kit has everything you want in a kit! 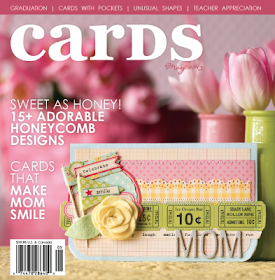 If you know of someone who is interested in starting a card-making hobby? Your neighbor, friends or relative? A teenager? An aunt...or uncle (LOL)!!? You never know! 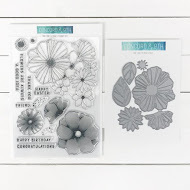 This card kit is GREAT for birthday/Christmas gift-giving! Here are a few of the cards that I made with this card kit. Click photo for more details/shop. 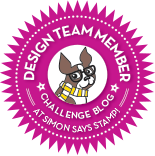 I am excited to share a project with you that created with the following die. I even came up with TWO versions of using this die. 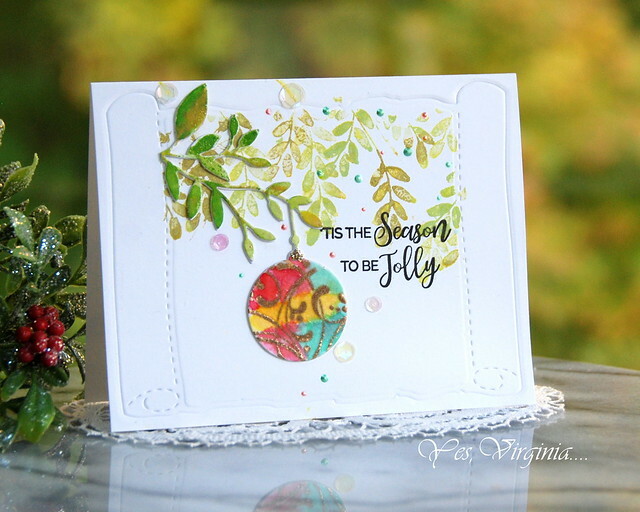 I puled out a few different elements from the latest release from Penny Black. Today's card is Part 1. 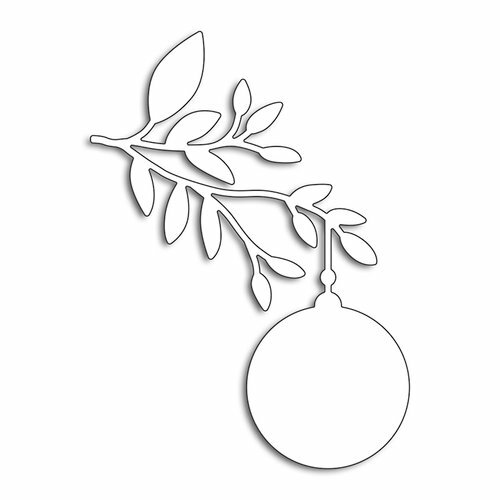 I started out with gold-embossing the bauble with the lovely Flourishing Tree Stamp. With Emboss Resist, I applied bright colored ink from Distress Oxide. Once I made the die cut, I added an extra piece to make the dainty die a little bit stronger. 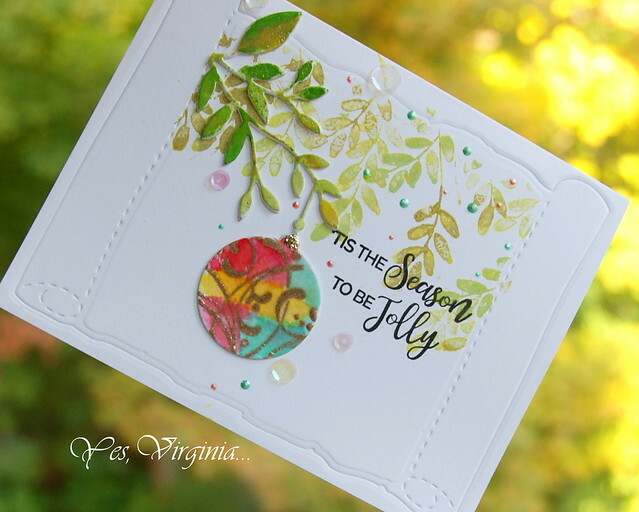 I love using dies for dry-embossing. 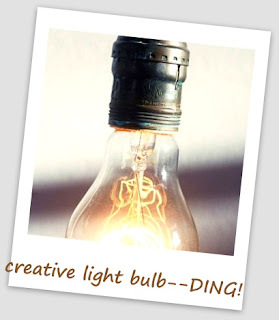 That is exactly what I did with this new die from Penny Black. 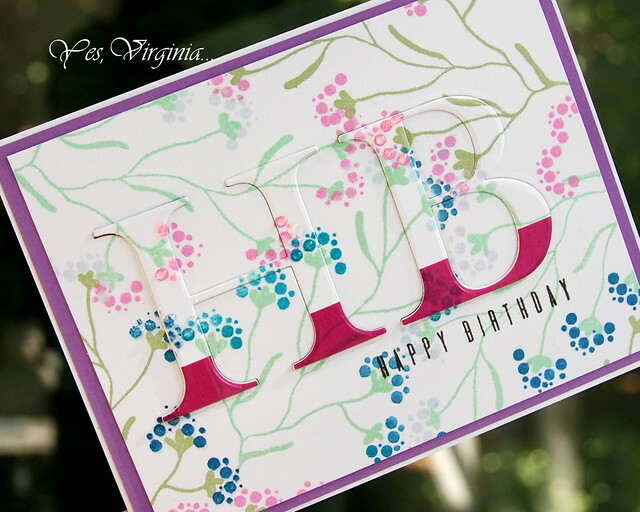 Ding---> Love the look of the die , but you don't necessarily want to use the die cut? 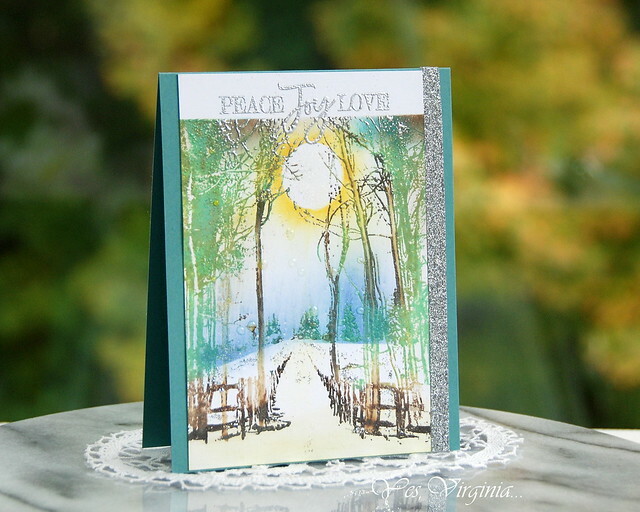 Dry-embossing is another great alternative. 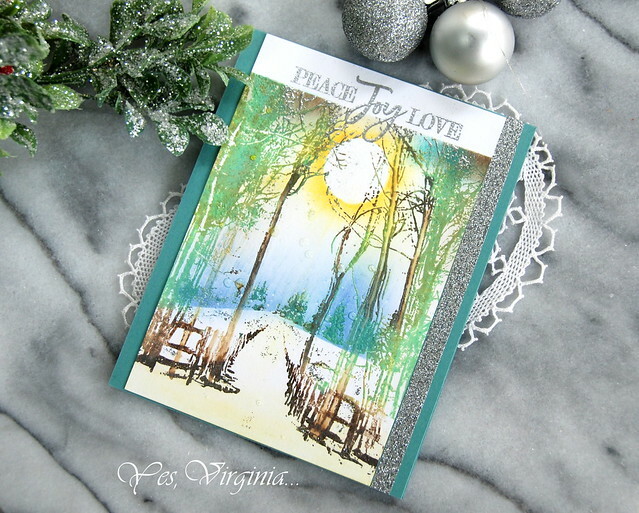 All you need is adding the Tan Embossing Mat along with your die cut machine. It give you the subtle element without overwhelming your overall design! 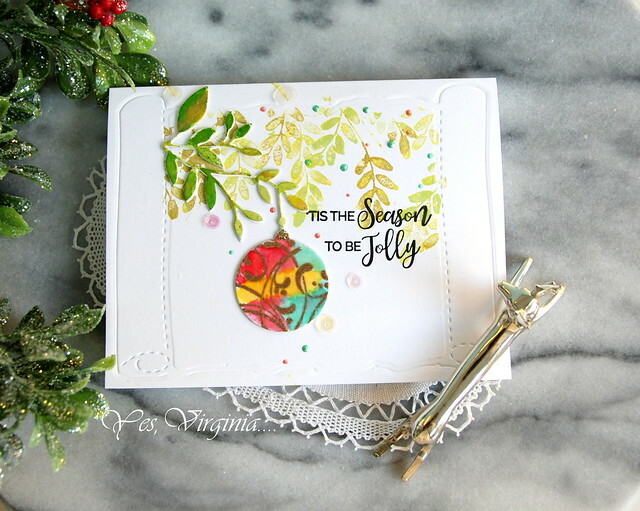 I stamped the background with the smallest leafy image from Christmas Sprig Stamp. The sentiment is from Peaceful Season (love all the sentiment in that set). Hope you enjoy today's post! I will be back for Part 2. 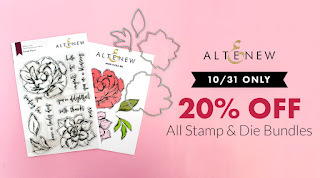 Have you joined the Die-namic Blog Hop with Altenew? There is prizes/giveaway, so be sure to enter your comments. 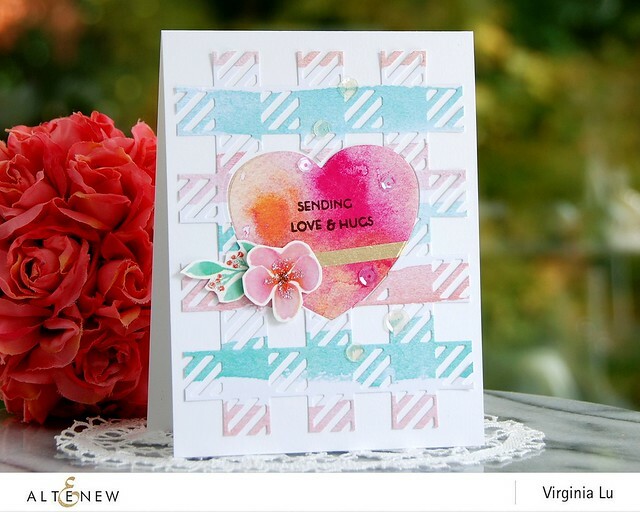 Today's card is another fun idea on using the dies! 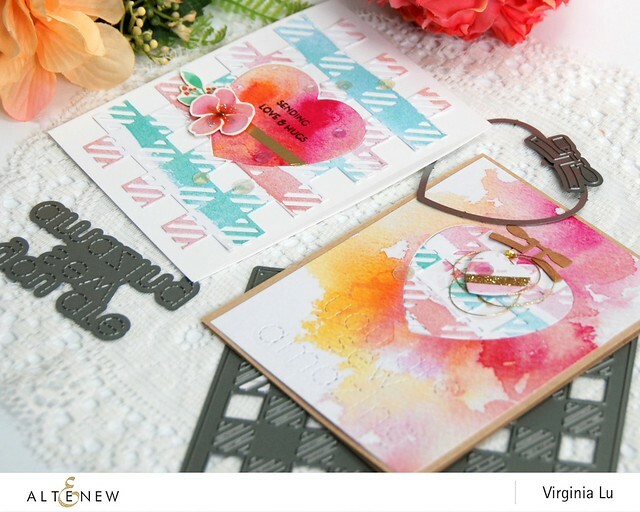 Ding---> have you tried to use the negative part of the die as a template/stencil? I did just that and too an extra step.... 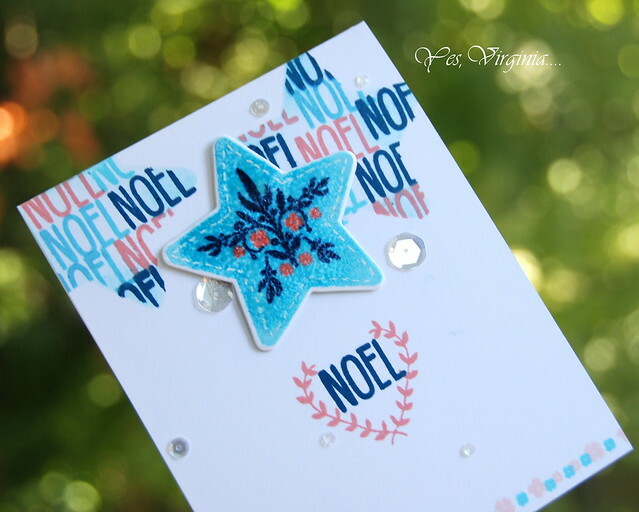 I stamped the sentiment in various colors to create a star-shaped text background! The stamping of the star was easy as the tri-fold instructions are very helpful. To make the star shiny and sturdy, I clear-embossed the entire star by inking it up with Embossing Ink 2-3 times.Not only that this makes the star shiny, it also helped to build-up the thickness of the star! 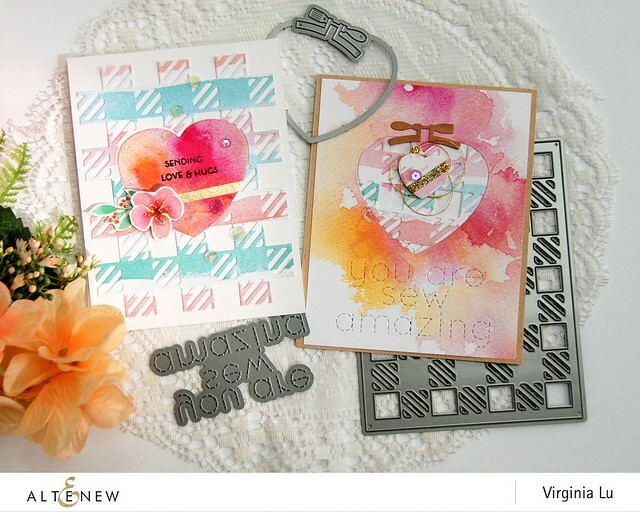 Hope today's post gives you some inspiration and perhaps you may look at your die collections with fresh eyes!? 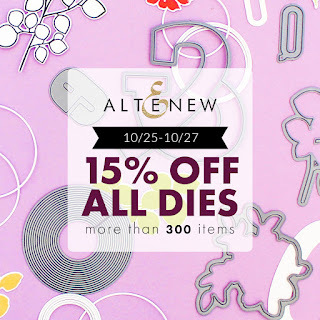 Today's is also the last day promotion for 15% off Altenew Dies! This weekend only! 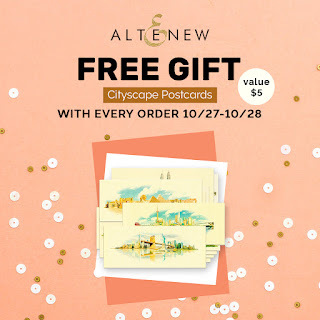 Receive a FREE Watercolor Postcards(value $5) with every order from 10/27/2018 at 12:01 am EDT through 10/28/2018 at 11:59 pm EDT. Shop here The free gift will be added to cart automatically. Not valid on previous orders. While supplies last! 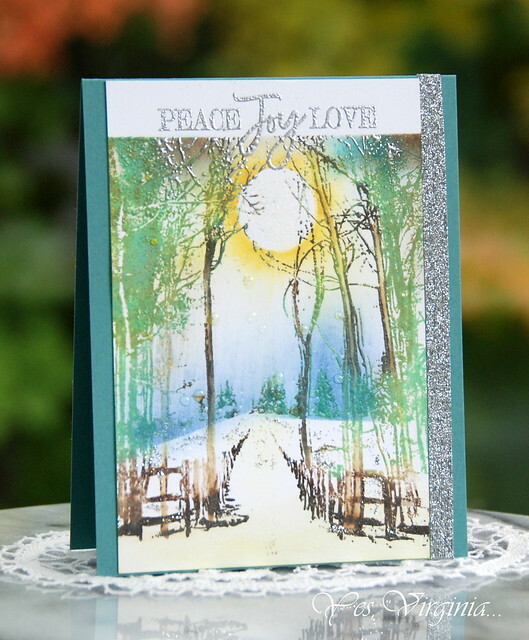 I am popping in to share a wintery scene card today. 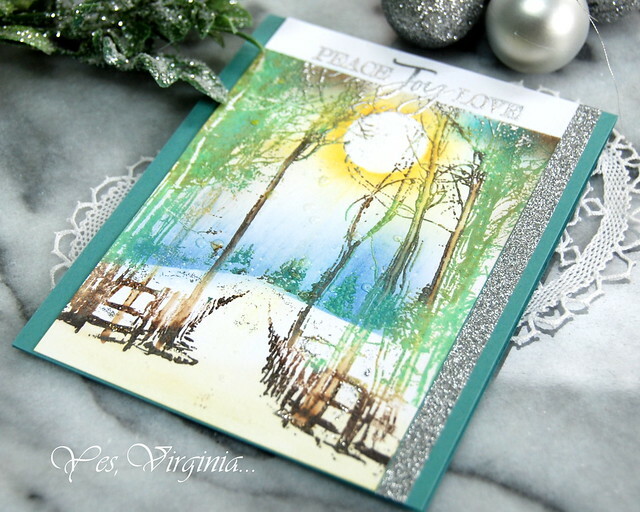 Isn't this scene stamp beautiful? 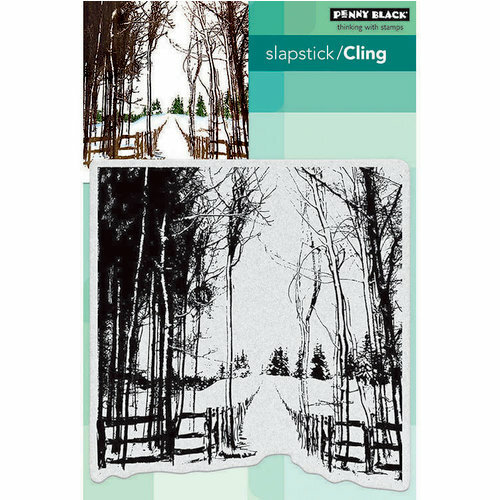 I am quite inspired by this scene stamp since the design of this stamp is quite the regular winter scene in my neck of the woods. I got inky and this is how I interpret it. I stamped the images with Distress Oxide. It's hard to see how I could use the square ink pad and applied inks to the tiny spots. However, I must say that..... yes you can! This is not the easiest kind of stamp if you want multiple colors. 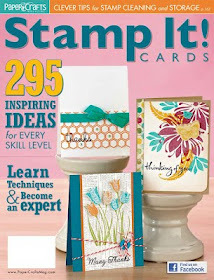 If you go for the monochromatic theme, this stamp will not disappoint you! I have done this type of cards many times before, so I won't bother to list the instructions. However, if you still like watch the how-to, please refer to my You Tube video (see here). Hope you enjoy today's card! 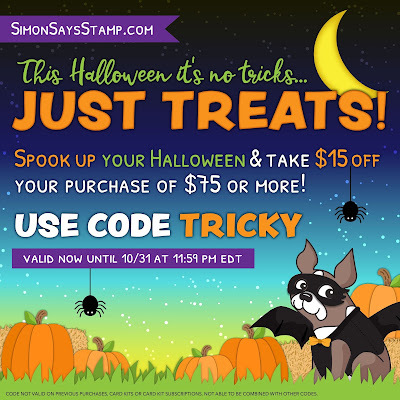 If you are shopping over Simon Says Stamp, you can use code "TRICKY" to get a special discount. This applies to order over $75 or more. This is a good chance if you are getting the latest Distress Oxide. 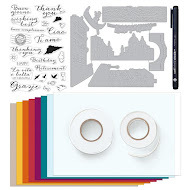 Don't forget to enter my Spellbinders Giveaway (see top right side banners)! 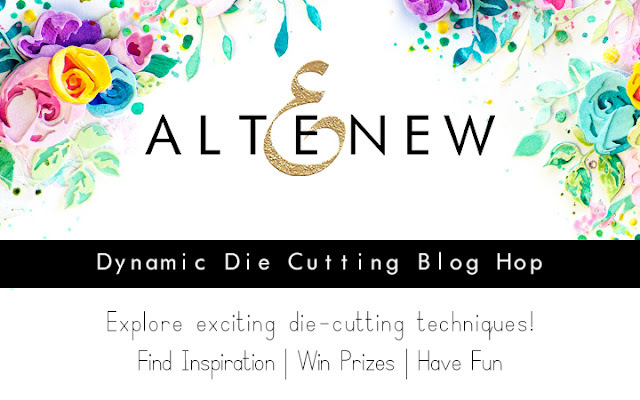 Welcome to Altenew Dynamic Die Cutting Blog Hop! I am super excited to share my TWO die projects from Altenew with you. If you arrive from the blog of Gayatri Murali, you are in the right place! 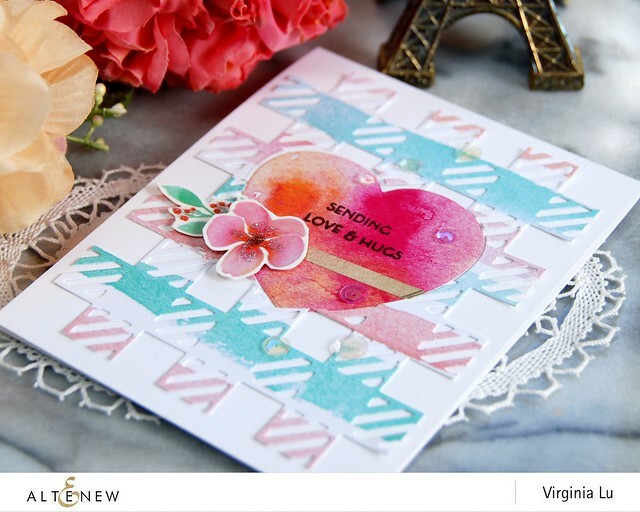 For today's blog hop, we were asked to share our absolute favorite die(s) from Altenew. My latest love for Cozy Flannel Cover Die has not waned! I trimmed off the edges of the frame and then ran the Halftone Hearts Nesting Die Set through the machine. I then did the Inlaid Die-cutting. 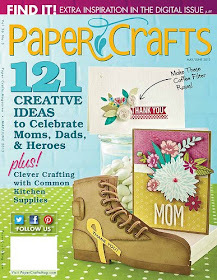 It is super easy and quick to do thanks to the pattern paper from Celebration Card Kit. Noticed that I also added a strip of Gold Edge Washi Tape? Now that my first card is complete, I took the positive part of the heart die and created another card! 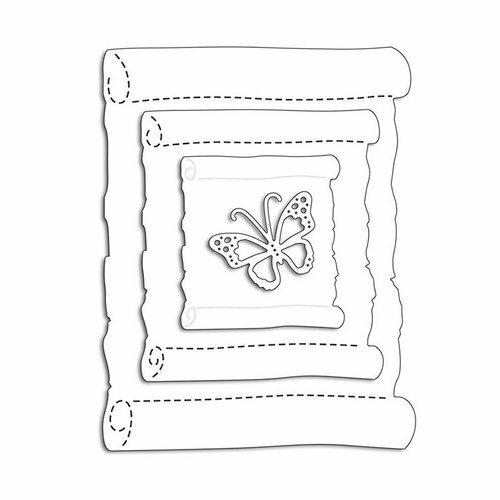 This time, I also added the elements from Embroidery Circle Hoop (sentiment and metal clasp without the circle) Die. 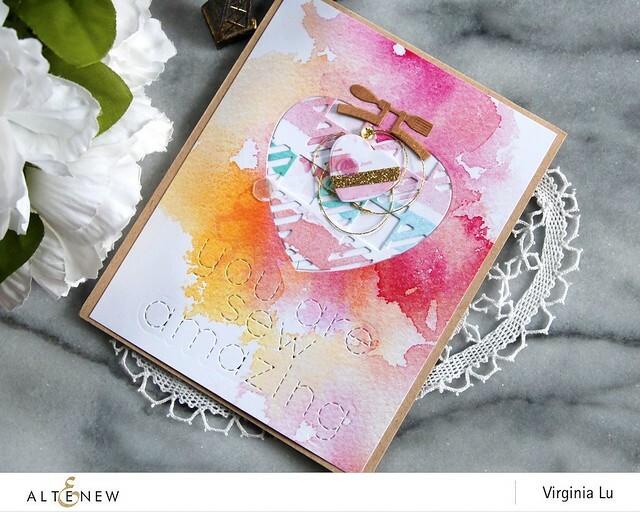 It is also fitting to use the die "you are sew amazing" for this card! Prizes: to celebrate this release, Altenew is giving away a $30 gift certificate to 5 lucky winners. 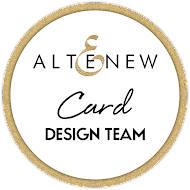 Please leave a comment on the Altenew Card Blog by Wednesday, Oct. 31st, for a chance to win! 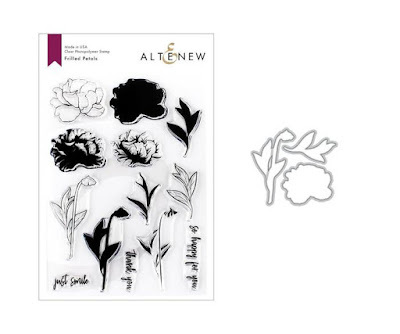 6 winners will be announced on Altenew blogs on 11/4/2018. 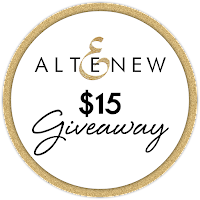 Giveaway: please leave me a comment ( you can tell me your favorite Altenew die) in this very post for chance to win a Altenew $20 Gift certificate. 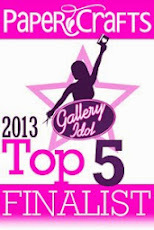 The winner will be announced on Wednesday, Oct. 31st right here in this blog. 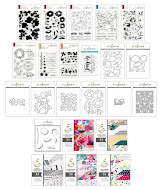 Promotion: Save 15% off on all dies including alphabet dies, cover dies, 3D dies, layered dies, and coordinating dies from Oct. 25-27 or while supplies last. 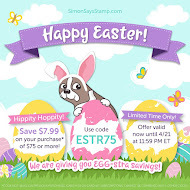 No code needed to enjoy this sale! Not valid on previous purchases. Shop HERE. 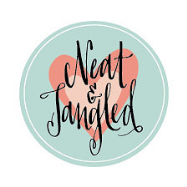 Your next stop is the blog of Dana Gong.